Flatmattersonline - Matthias Dandois wins FiseWorld Saudi Arabia! 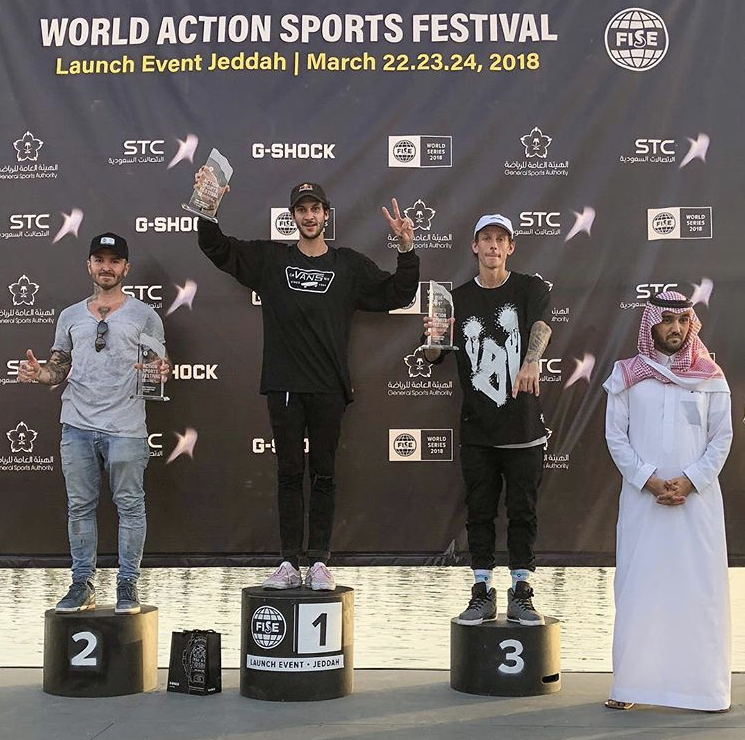 Congratulations to Matthias Dandois who today won the launch event for FiseWorld in Jeddah, Saudi Arabia followed on the podium by Alex Jumelin and Jean William Prevost! If you missed the finals like me, I have the full runs below to check out! The first stop of the FiseWorld series is taking place in two weeks time in Hiroshima, Japan.